All Western Mortgage Reviews don’t paint a pretty picture. With a score much lower than the average mortgage lender score, All Western Mortgage might be one to avoid. 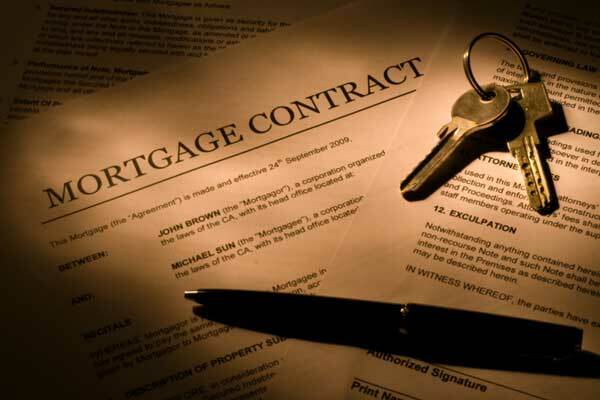 Most people dislike applying for a mortgage, but there are times when we simply have no choice. There are many different lenders for to choose from, one of which is All Western Mortgage, based in Las Vegas, Nevada, with offices throughout much of the U.S. 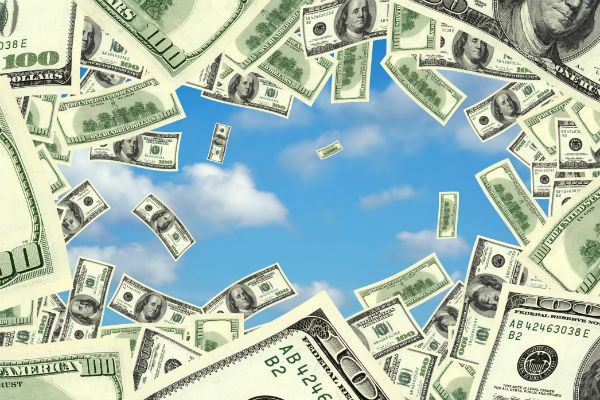 The company specializes in both purchase loans as well as refinance loans to individuals, and it even has its own source of private capital to help with difficult loans, which traditional lenders might shy away from. All Western specializes in traditional 30-year fixed rate loans as well as FHA 30-year fix loans, conventional 15-year fixed rate loans, and FHA 5-year adjustable rate loans (ARMs). One nice thing I discovered is that All Western Mortgage offers prospective borrowers pre-approval on a loan so that they know ahead of time how large of a loan they qualify for, allowing them to focus on homes they know they can afford. Sears credit card review: The retailer offers a few credit card options, but none of the rewards are worth it to shoppers. One of the ways that stores encourage you to buy high-priced items is with the promise of special financing. These special financing deals usually come in the form of a branded credit card that you essentially use to pay for the item. 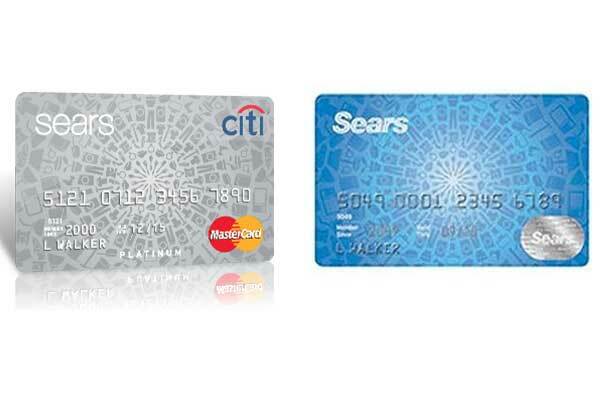 Sears is one of the companies to offer these deals, and the truth is that you are probably better off with a different credit card. 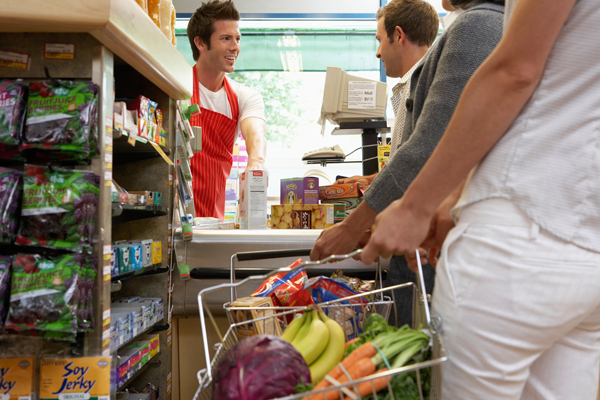 The best credit cards for groceries and gas earn higher rewards all year long, instead of using revolving categories. When most of us think of credit card rewards, we think of programs that offer 1 percent cash back, or that have rotating categories offering 5 percent cash back during certain quarters. Unfortunately, these credit card rewards programs don’t take into account the fact that certain purchases are likely to be more common than others. Categories like groceries and gas are important because these are everyday purchases that almost all of us make. It’s too bad that many credit cards issuers don’t emphasize gas and groceries. 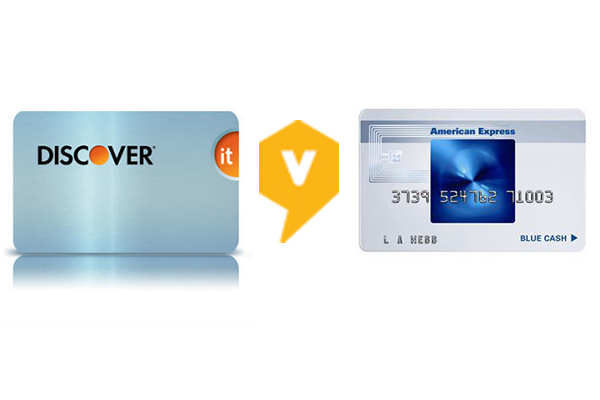 Discover vs. American Express: What’s In Your Wallet? Discover vs. American Express. In the choice between non-Visa credit cards, there are some great opportunities for rewards. Choosing a credit card is about figuring out what will work best for you, and then using it to best advantage. There are a lot of credit cards out there, and most of them have a Visa or MasterCard logo on them, but they’re not the only option. Two of the more popular credit card issuers are Discover and American Express. There’s no benefit to using a rewards credit card if you’re not fulling taking advantage of the rewards. Here’s a strategy to maximize your rewards credit cards. 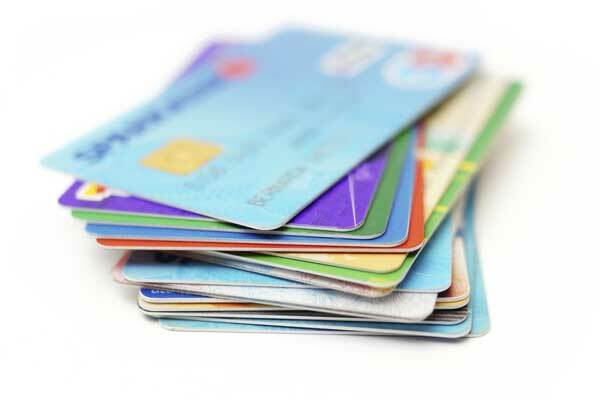 Rewards credit cards provide you with the chance to offset some of your spending by earning rewards that you can use. These rewards can save you money on the activities that you participate in the most, as well as result in actual cash. 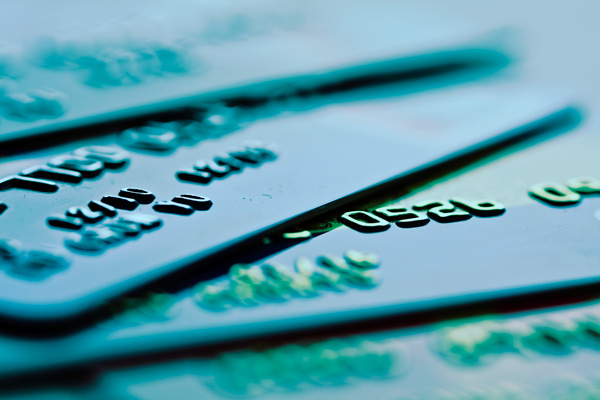 In order to make the most of your rewards credit cards, you need a solid strategy. Your rewards card strategy can help ensure that you get the biggest bang for your shopping buck when you use your card on regular purchases. Prepaid debit cards are a popular way to control spending, but there are downsides, such as high fees. Here are our picks for best prepaid debit cards. 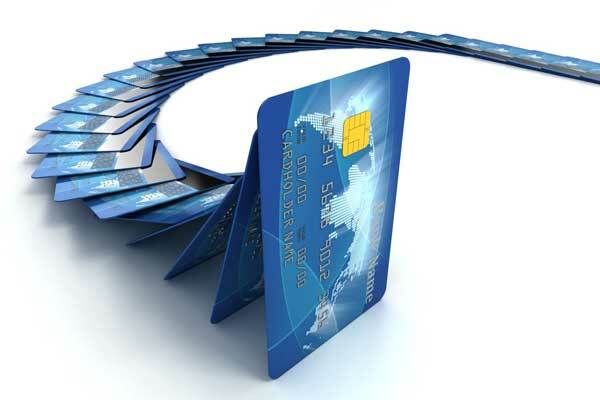 One of the financial trends gaining popularity right now is prepaid debit cards. These cards are being touted as replacements to checking accounts, and they come with the ease and convenience you associate with credit cards. Maximize credit card rewards by paying attention to the rewards calendar of each credit card. The savviest credit card users know that rewards credit cards offer a great way to make a little extra money each year. In fact, if you know how to maximize your rewards card use, it’s possible to earn more than $1,000 in cash back every year. That’s not bad. Who couldn’t use an extra $1,000 in the coming year? 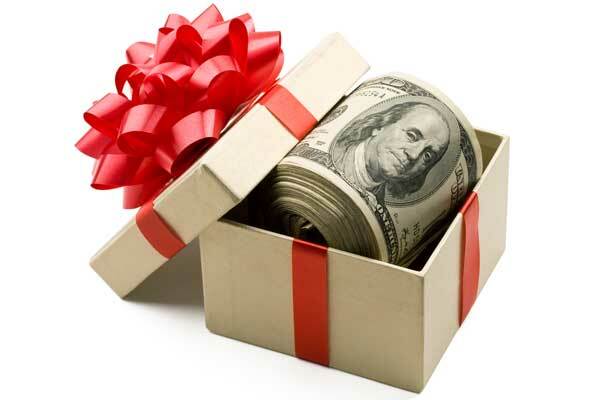 Get savvy with your purchases and benefit from a credit card cash bonus. 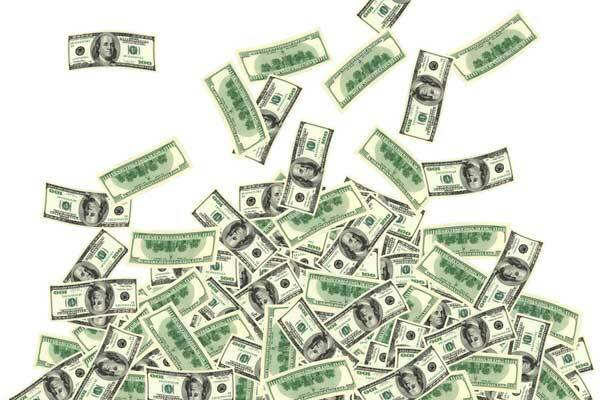 In order to encourage signups, many credit card issuers offer cash bonuses. You can earn anywhere from $50 to $250 as a cash bonus when you sign up for a card. If you want to make a few hundred extra dollars, credit card signup bonuses can be just what you need. The best balance transfer cards will help you take control of your debt and give you more time at 0 percent APR to pay off your credit card debt. If you are looking for a way to reduce your debt overall, one of the best tools at your disposal is the balance transfer credit card.